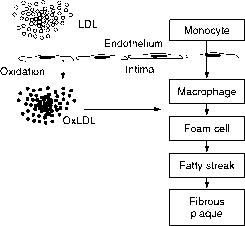 Figure 2 The role of oxidized LDL (OxLDL) in formation of foam cells. 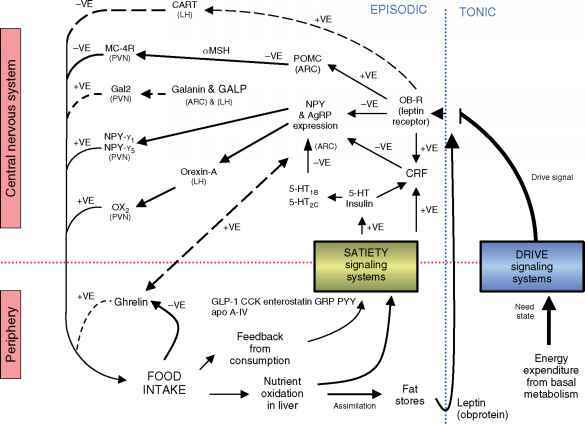 Reproduced with permission from Ashwell M (1993) Diet and Heart Disease - A Round Table of Factors. 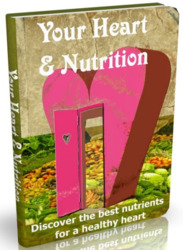 London: British Nutrition Foundation. have reactive double bonds in their structures. The MUFA are much less easily oxidized as they have only one double bond. This property may confer a protective effect against CHD by generating LDL particles more resistant to oxidation. Further protection may be afforded from MUFA as they do not lower HDL. It is postulated that oxidized HDL, in contrast to oxidized LDL, is not avidly taken up by macrophages but instead inhibits the modification of LDL, thereby substantially decreasing oxidized LDL cellular uptake. Oxidation of LDL cholesterol is, therefore, clearly linked to damage to the endothelium and hence to the process of atherogenesis. It has, however, more far-reaching effects, as it has also been linked to activation and aggregation of platelets. This process is involved in the production of occlusive thrombosis, which contributes significantly to the fibrous atherosclerotic plaque.